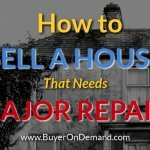 Home / Blog / How Much Does Holding A Property Cost in Charleston? 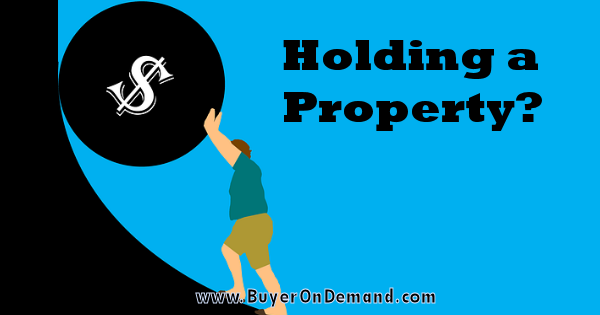 Are you holding on to a property in Charleston and you aren’t exactly sure why? 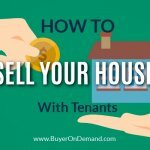 Every day that you continue to own the property, you are spending money on it. Before you hold on to it for another day, consider the below points. 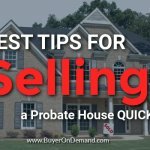 It might be time to think about selling your Charleston home! 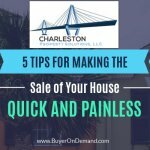 How much does holding a property cost in Charleston? Keep reading to find out!